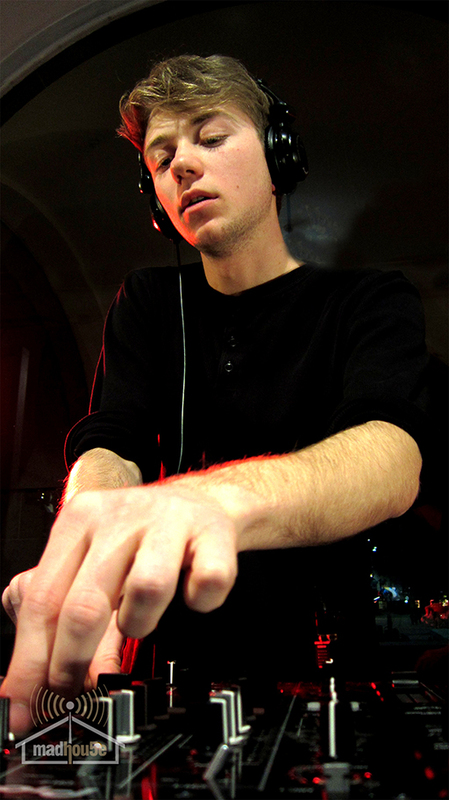 He got into Electronic Dance Music after taken to the famous Flex club in 2007 by some friends. 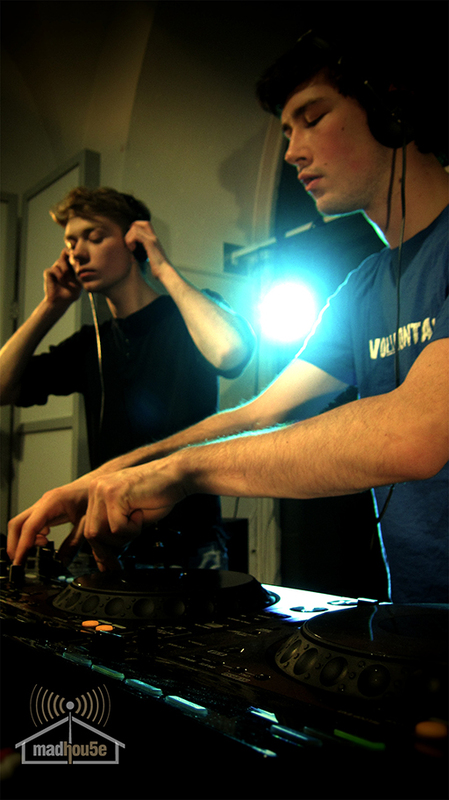 Soon he got sucked more and more into the music and in mid 2009 he bought his first equipment, consisting of two cheap turntables and a mixer, further on some vinyl. 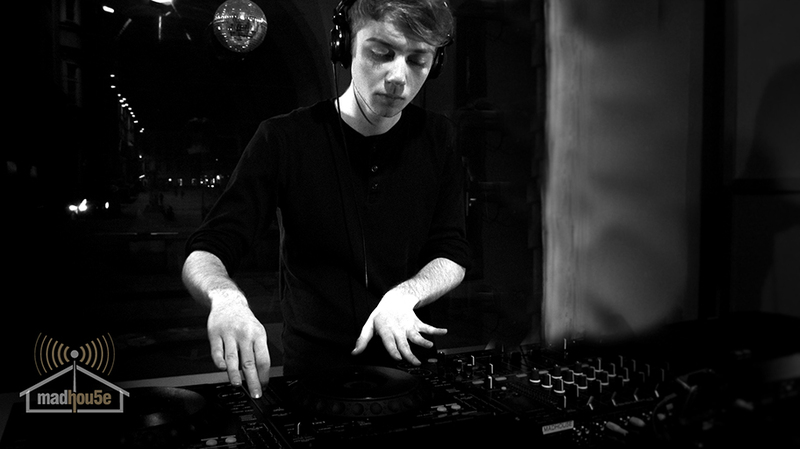 After a year of practicing he was finally able to get his first club booking at Flex, the place where everything began a few years earlier. 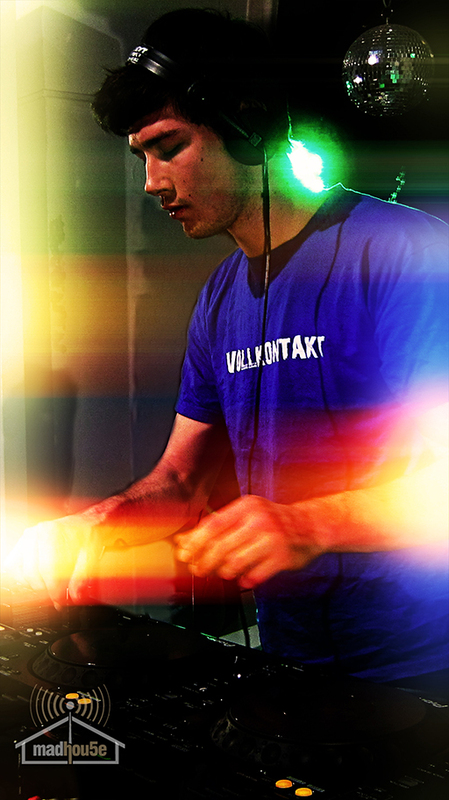 After winning a slot at the Beatpatrol festival and becoming member of the infamous Vollkontakt crew in Summer 2011, he had his breakthrough in the austrian club scene. 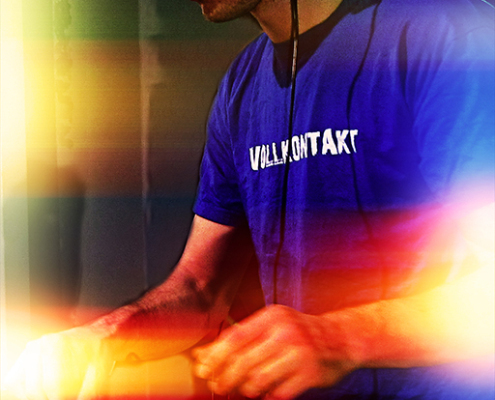 Summit is member of the Vollkontakt crew but he also plays in other viennese nightclubs like Flex (Beat it) and Loft (City of Bass), just to name a few. 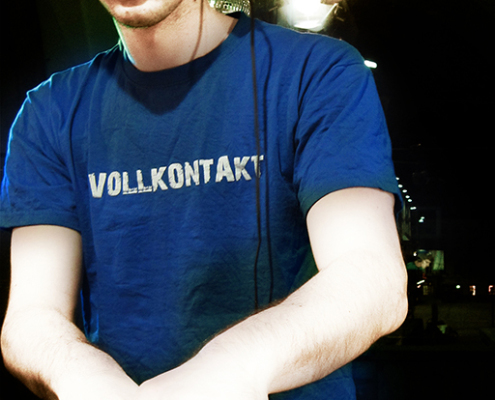 In his short career he managed to support a lot of international acts. 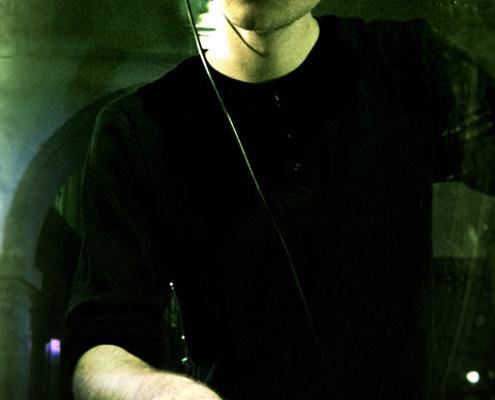 DJ Marky, Alix Perez, Rockwell, Total Science,Black Sun Empire, Dub Phizix, Phace, Mefjus, Taxman, Modified Motions, Serial Killaz, Sigma, Unknown Error, Micky Finn, Tantrum Desire, Prolix, Loxy, Dope D.O.D., Neonlight, Dom & Roland etc. 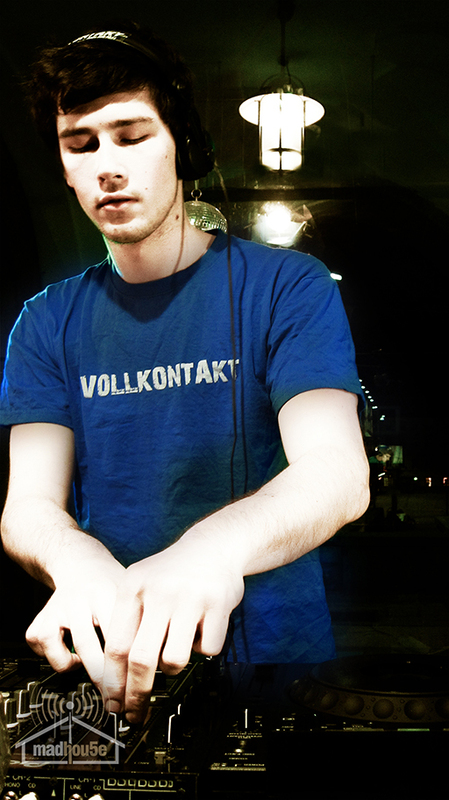 He got intro Drum & Bass and djing at the early age of 13. 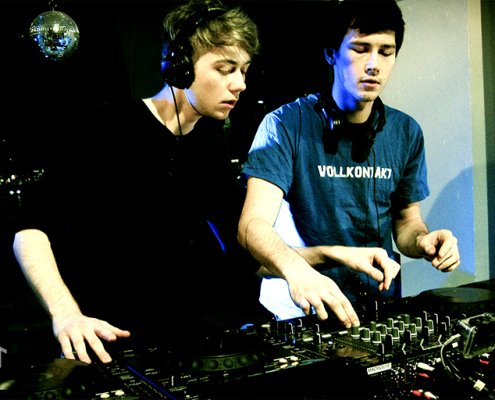 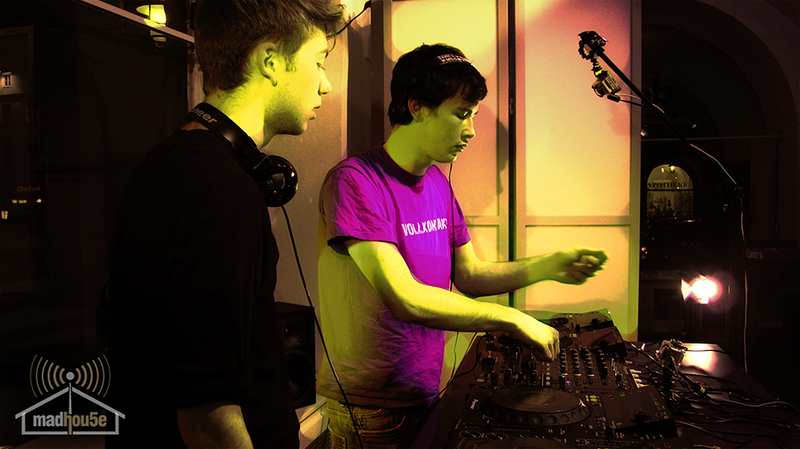 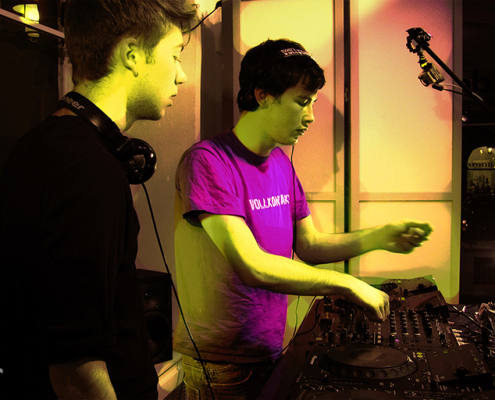 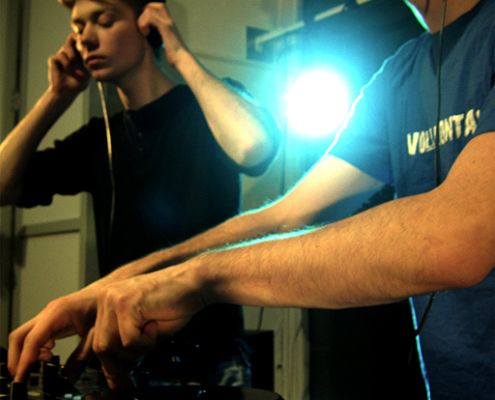 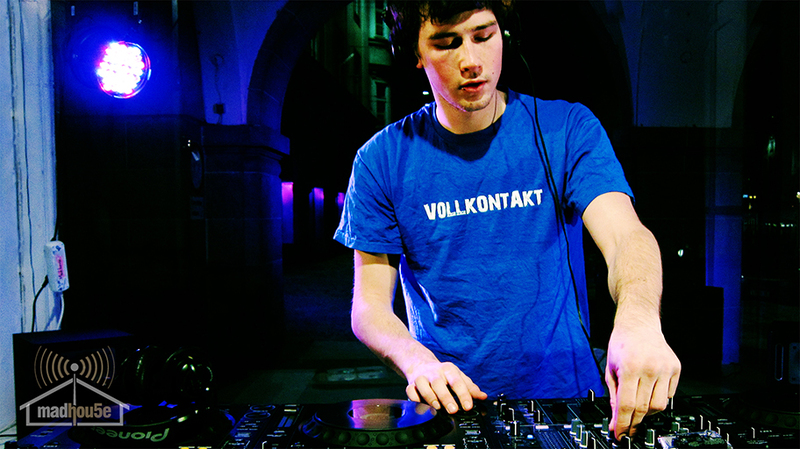 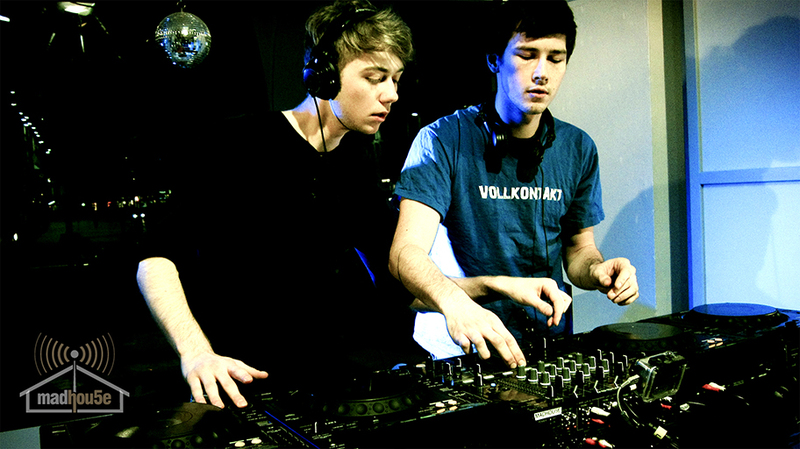 After winning the Mainframe Mix Competition in 2011 at the age of 16 he supported Camo & Krooked with their live show in Vienna which kicked off his career. 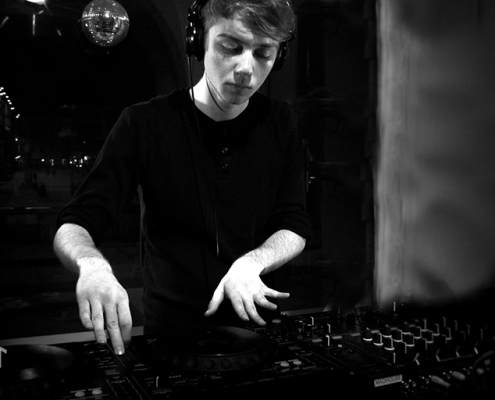 Mattis unleashes a wide-ranging selection of styles as well as a fast and what’s more harmonic mixing on 3 decks. 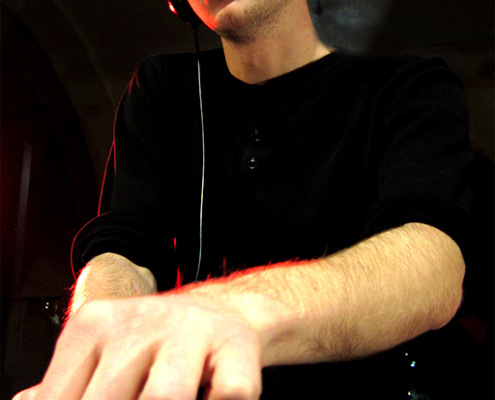 He has had great responses in clubs by both the crowds and other DJs. 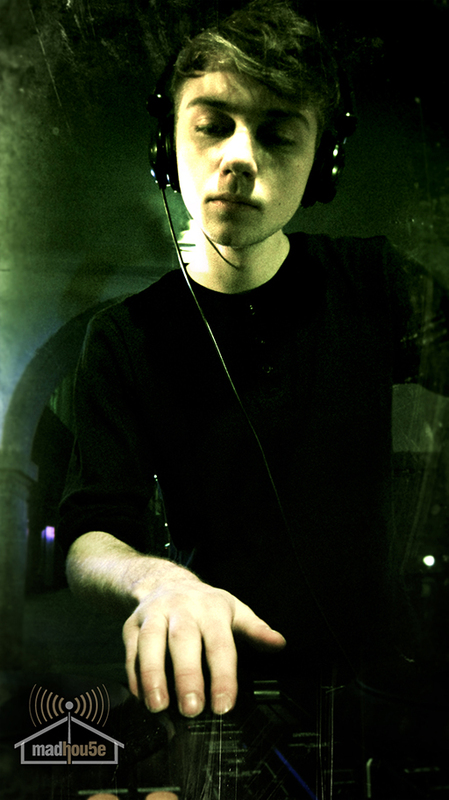 Mattis is now a member and resident of the Austrain Mainframe Crew and regularly plays at their parties. 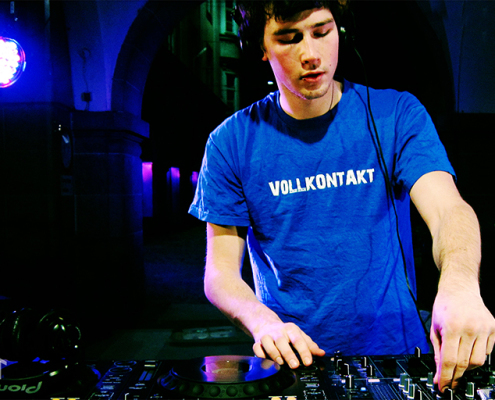 He’s getting support by fellow austrians Camo & Krooked and Disaszt.